Nudashank Gallery, an independent, artist-run gallery space in Baltimore, Maryland, is approaching its one-year anniversary. 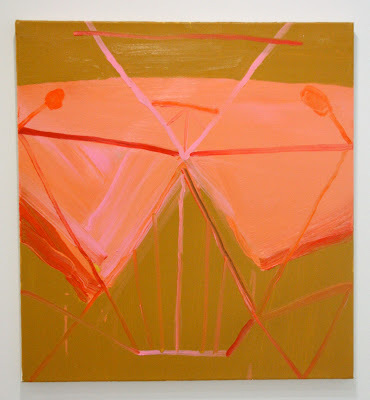 Ted Gahl sent a lovely note yesterday telling me about his show there, so I checked it out online. I like the look of this place. Founded by Seth Adelsberger and Alex Ebstein, Nudashank is located on the third floor of the H&H building in downtown Baltimore, which also houses the Whole Gallery, Gallery Four, and Floristree. 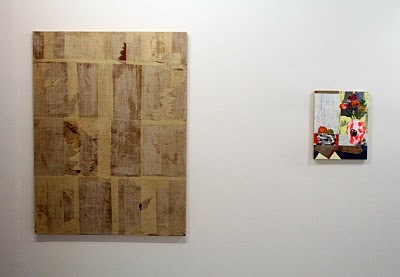 Nudashank shows group and 2-person exhibitions by emerging artists. 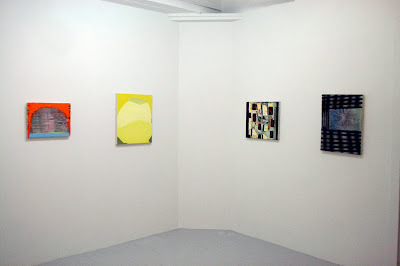 This month they’re presenting paintings byTed Gahl and Tatiana Berg. 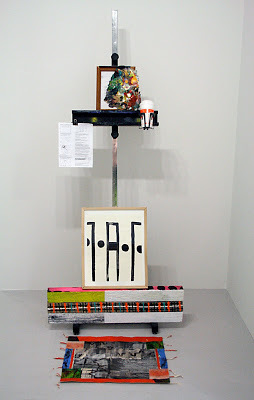 Gahl is on the verge of finishing his MFA at RISD in Providence, RI, where Berg recently completed her BFA. 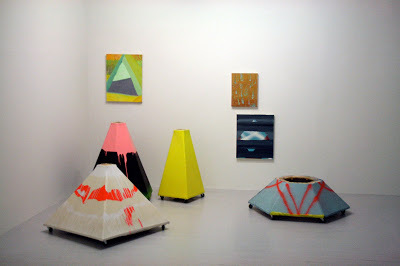 “New Painthings by Ted Gahl and Tatiana Berg,” Nudashank Gallery, Baltimore, MD. Through March 12.